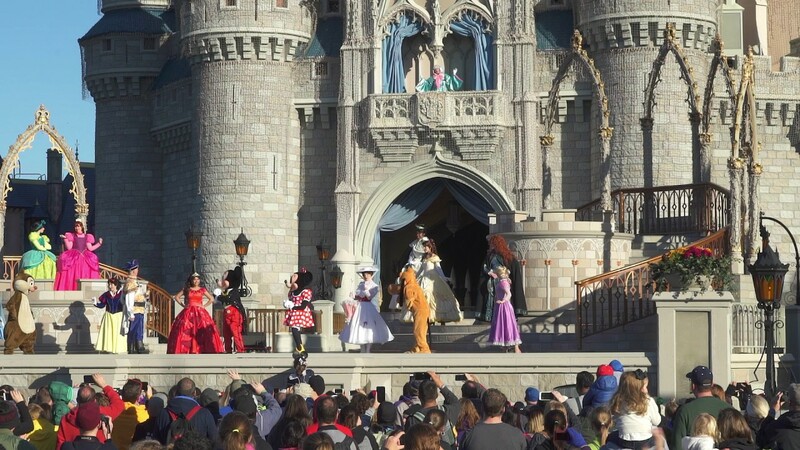 Dec 29, 2015 in "Magic Kingdom"
The Magic Kingdom has reopened to all guests after the earlier capacity closing. 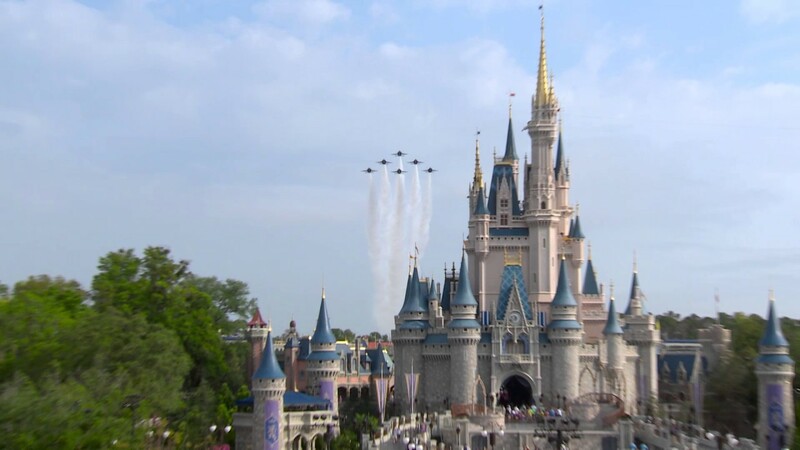 As of 11:45am, the Magic Kingdom has closed to some guests due to reaching capacity at level Phase A. 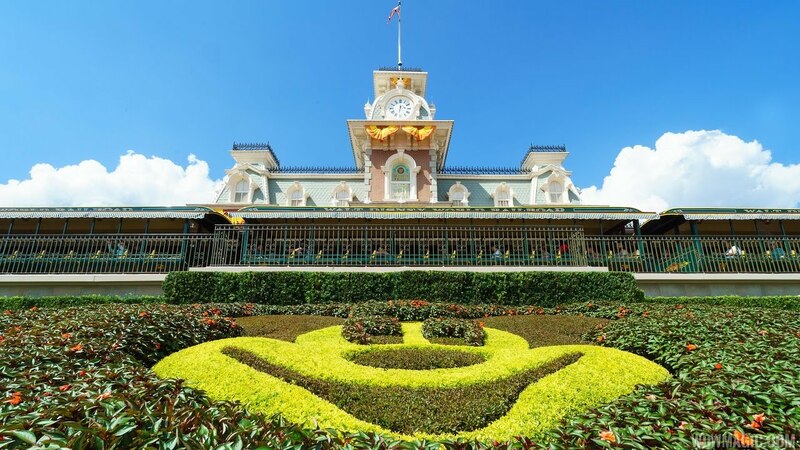 This means that guests with single day Magic Kingdom tickets are not being admitted at this time. All other parks are currently operating as normal. Those guests being denied entry to the Magic Kingdom are being given a coupon for free parking at one of the other parks, along with free quick service dining at one of the other three parks for up to 6 guests. Read more about the various levels of phase closing.